The weather has been gloooorious of late and as I become progressively more excited for summer, I begin to shed my winter beauty regimes (i.e maintaining hairy legs for warmth) in aid of more summer friendly ones. 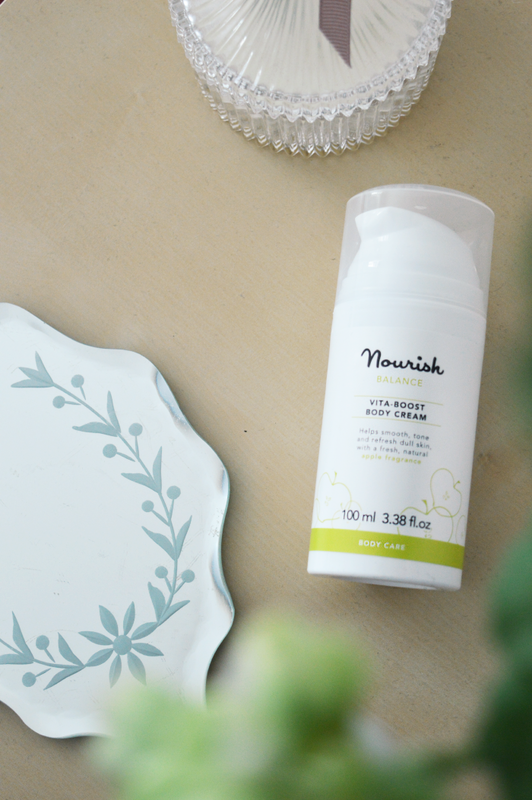 Keeping my body moisturised and protected is particularly important in the warmer months and this latest offering from Nourish does just that. The Vita Boost Body Cream contains Apple Glycans to improve cellular messaging, skin elasticity and suppleness and is full of peptides to give the appearance of firmer and smoother skin. Another great ingredient in there is East African Shea Nilotica which softens and protects the skin from moisture loss. This body cream also smells of apples which I think is a perfect scent for summer! You can certainly see the moisturising effects of this cream after one use, but I'm really excited to continue the use of this cream to see what long term effects it will have on the areas of my body prone to cellulite. 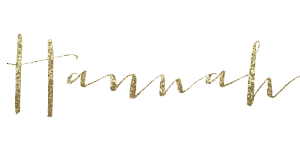 Have any of you began changing your seasonal beauty regimes? If so let me know below! I'm really keen to start introducing organic skincare into my routine as much as I can, but sometimes I just don't feel like they work as well as non-organic unfortunately! I'm currently using a Laura Mercier Body Souflee, I could eat it - it's that good!